Mr. Homer Willingham, age 82, a resident of Morton passed away on Wednesday, January 30, 2019 at MS. Baptist Hospital in Jackson. Visitation will be held 5pm-8pm Thursday, January 31, 2019 at Ott & Lee Funeral Home in Morton and 8am -10am at Ott & Lee Friday. Funeral services will be held 11am Friday, February 1, 2019 at Springfield Baptist Church with burial in the church cemetery. Bro. Jim Futral, Bro. Don Wilson and Bro. Jerry Lewis will officiate the services. Arrangements were entrusted to the care of Ott & Lee Funeral Home in Morton. Mr. Willingham was born in Itawamba County on April 11, 1936. He was a Deacon at Springfield Baptist Church for many years and also served as Sunday School Director. Homer was a member of Grand Lodge of Mississippi, F & A.M. #0254. He loved woodworking, machine work and helping people. Homer will be greatly missed by all who loved and knew him. He is preceded in death by his wife, Maggie Manning Willingham; parents, Rev. 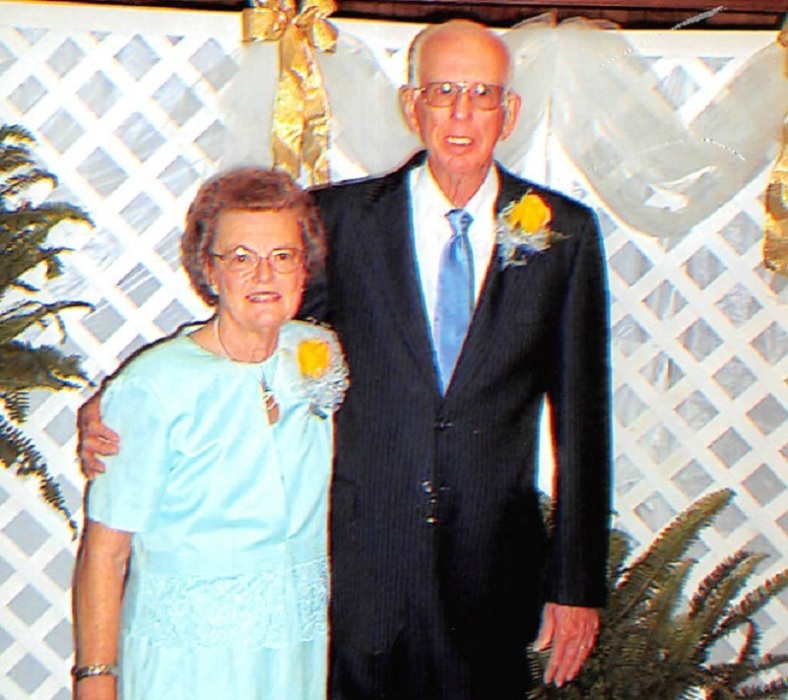 Fred and Mae Foster Willingham; sister, Doris Massey. He is survived by sister, Dora Willingham Patterson of Golden, MS; 5 sisters-in-law, Opal King, Gertrude Pierce, Jimmie D. Lingle, Zell Manning and Mary Ann Gray; a host of nieces, nephews and other friends. Pallbearers will be the active deacons at Springfield Baptist Church and honorary pallbearers will be all inactive deacons.